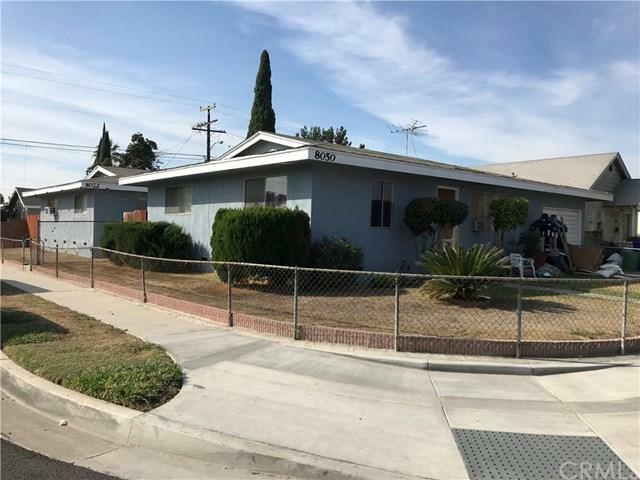 Nice opportunity to own a residential income property in Downey. The two units are 2 bed / 1 bath. Two 1 car garages. Tenants on a month-to-month basis. Tenants pay for electricity and gas. The property consists of 8050 Comolette and 8052 Comolette. Each of the houses have been re-roofed. Interior inspection with accepted offer. Please do not walk the property, or disturb any of the tenants.